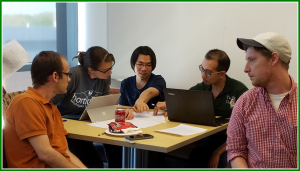 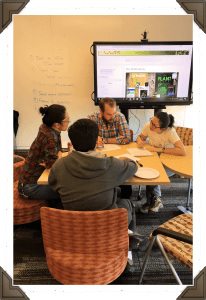 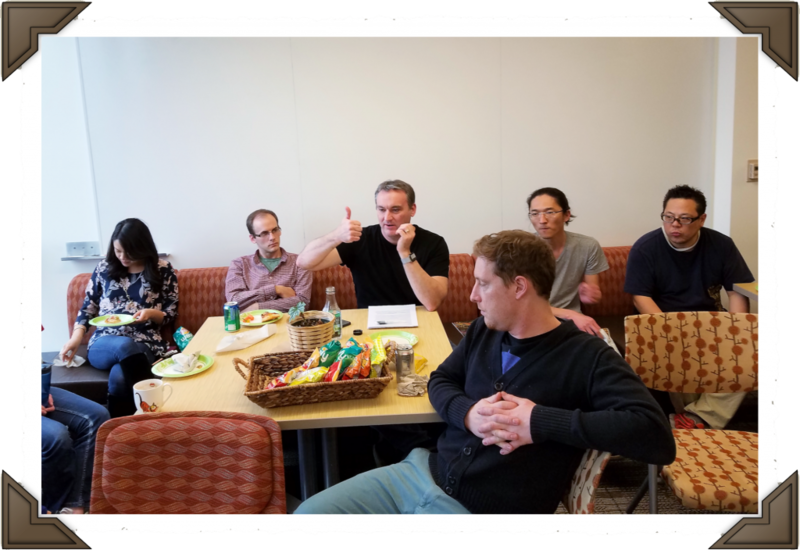 05/12/17 – The Pub Club Community works together to refine our abstracts. 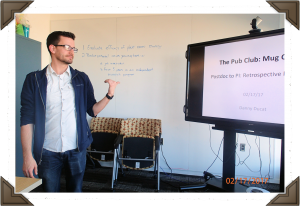 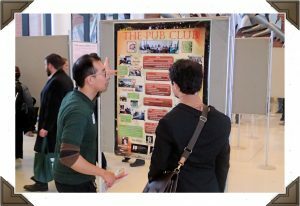 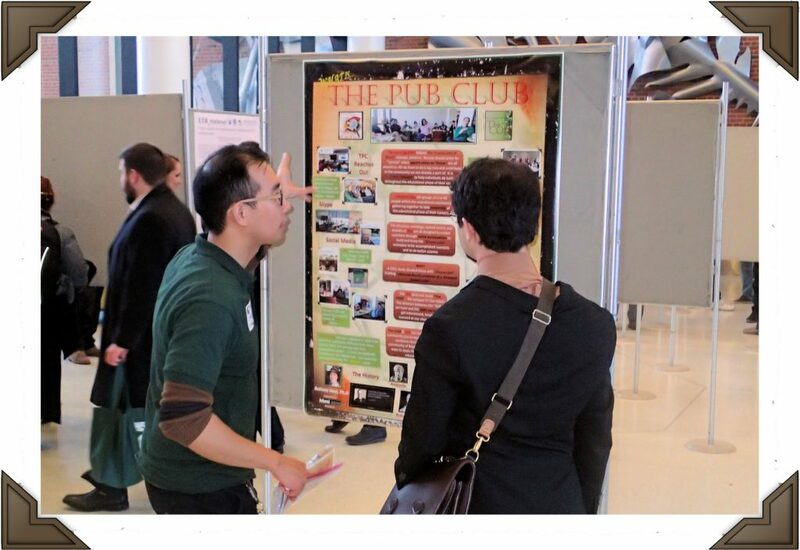 05/05/17 – The Pub Club talks Community building with David Gang. 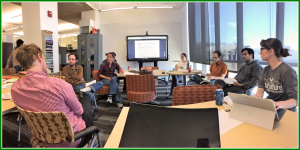 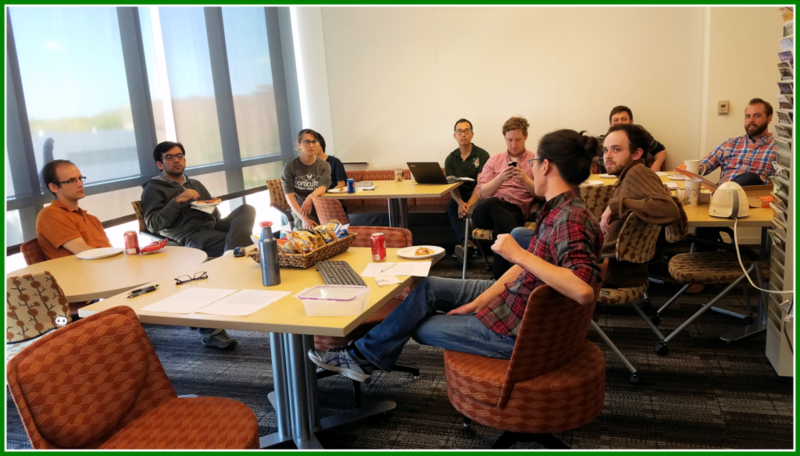 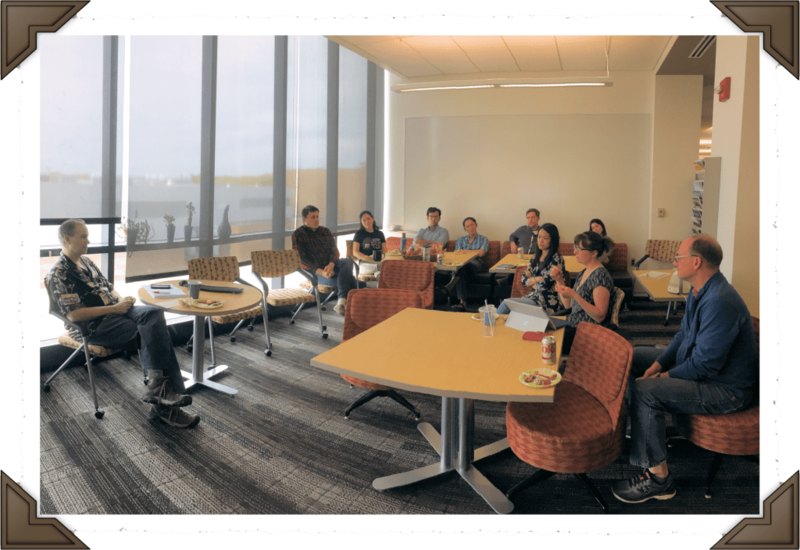 04/28/17 – André Velásquez leads an Responsible Conduct in Research (RCR) discussion on statistics in biology. 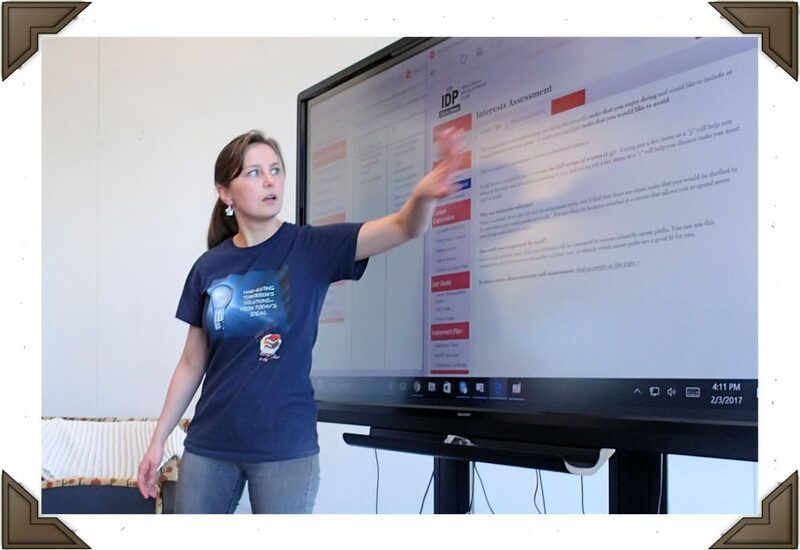 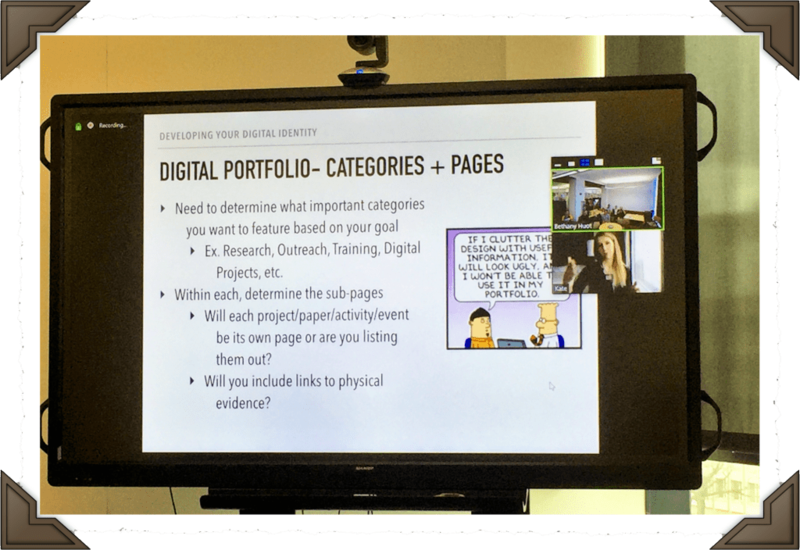 04/21/17 – Kate Meyers Emery discusses Digital Identity Management with TPC. 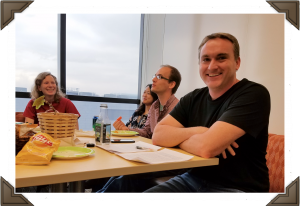 04/14/17 – TPC discusses PRI candidate interviews with Brad & Gregg. 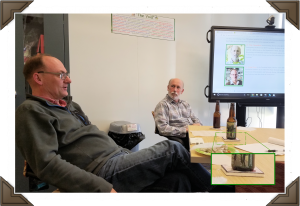 04/07/17 – Adam Seroka and Ian Major introduce TPC members to the wonders of GIMP and Inkscape – happy figure making! 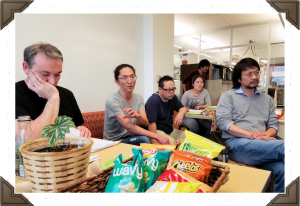 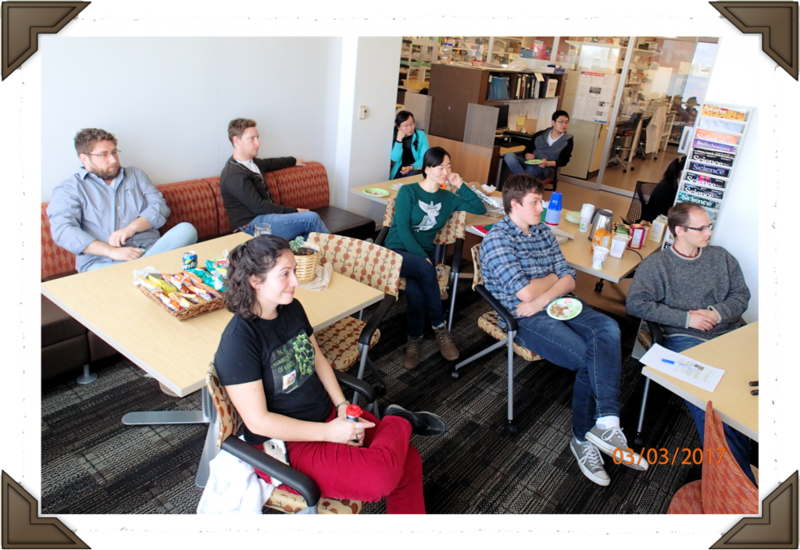 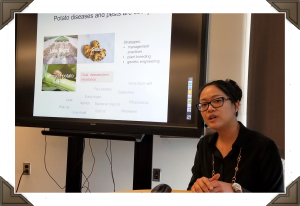 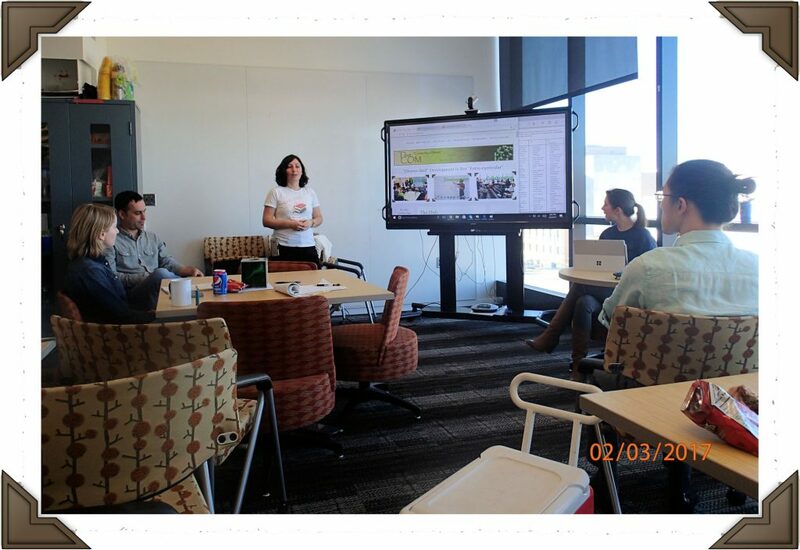 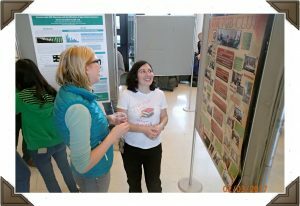 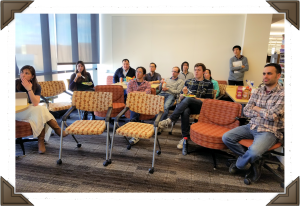 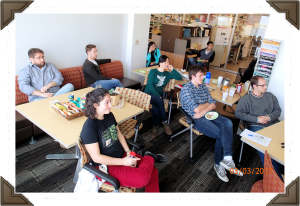 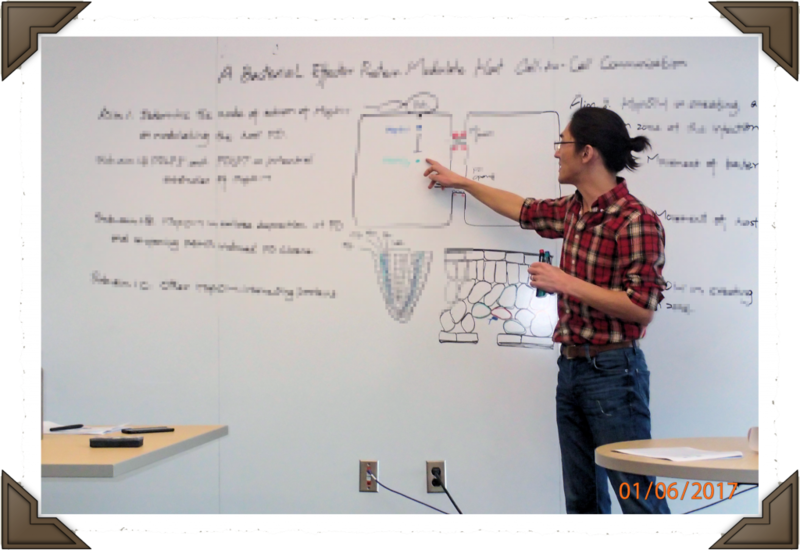 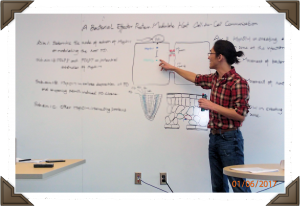 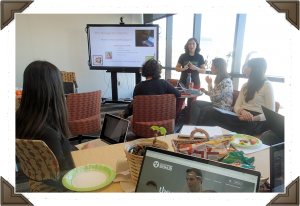 03/31/17 – Gina Pham from the Buell lab shares the Big Ideas of her work on potatoes with The Pub Club. 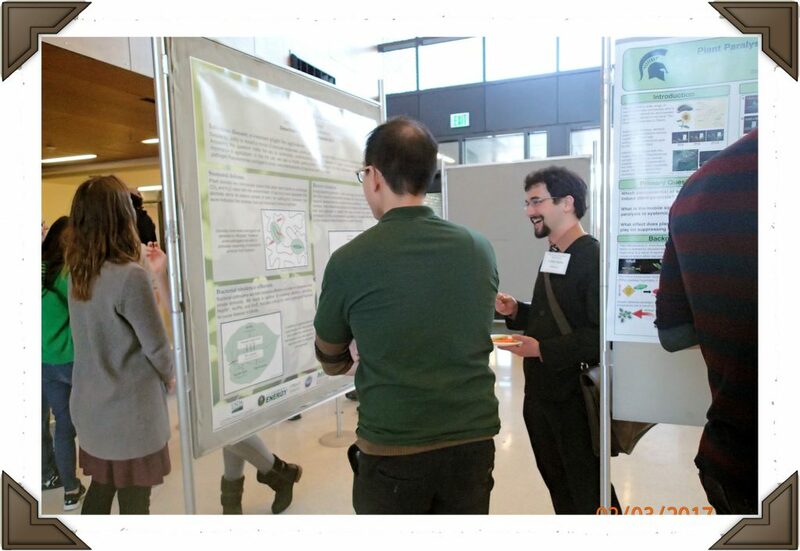 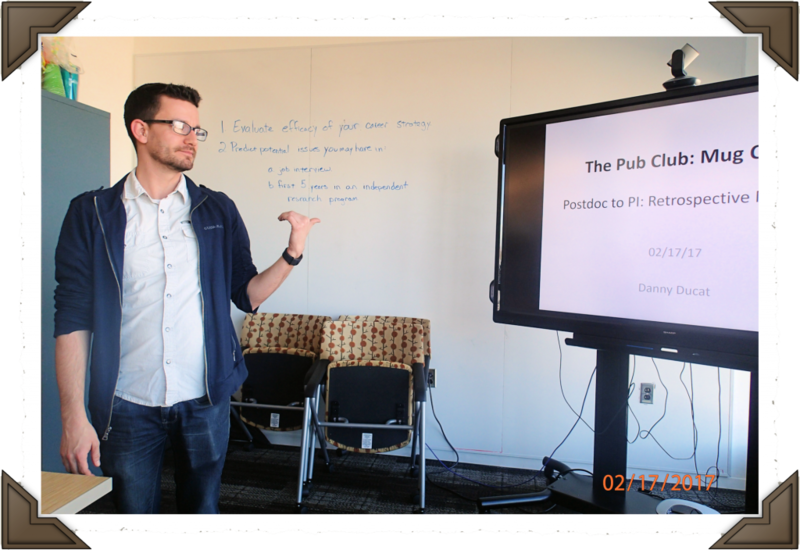 03/24/17 – Mike Thomashow and TPC Participating PI, Gregg Howe, talk to The Pub Club about MSU’s new Plant Resilience Institute as part of our second Coaster Club event. 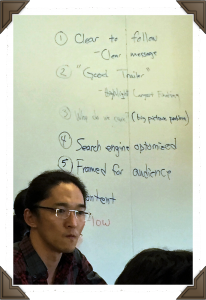 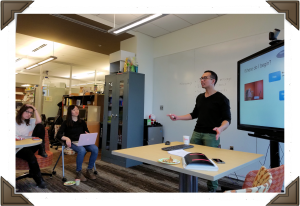 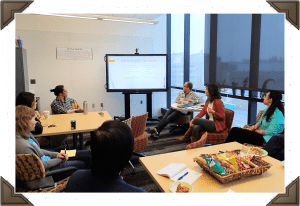 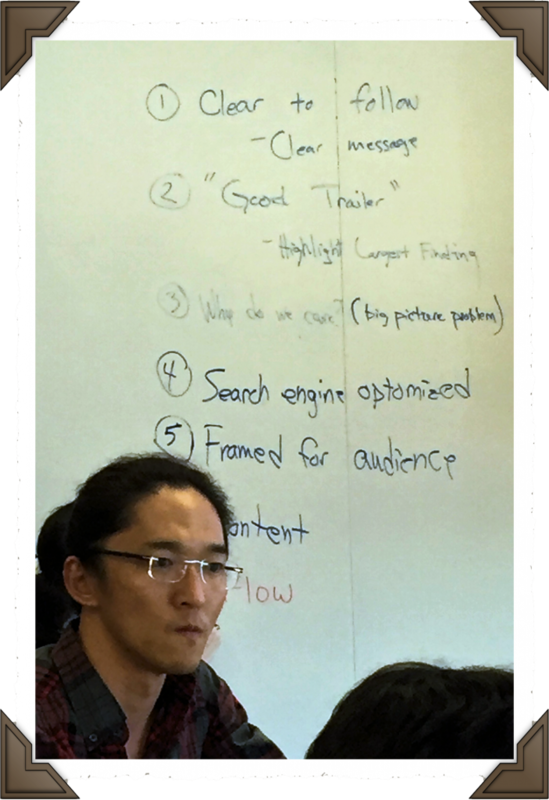 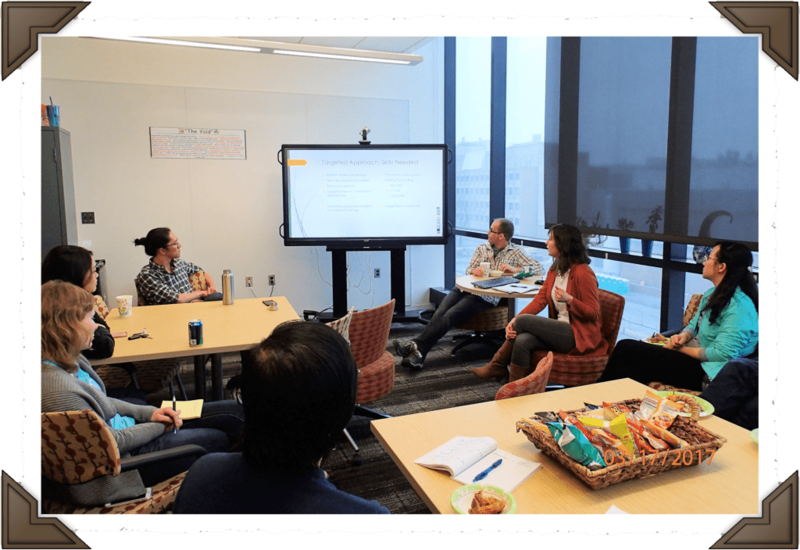 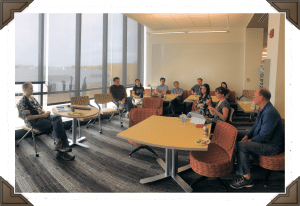 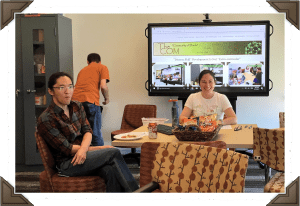 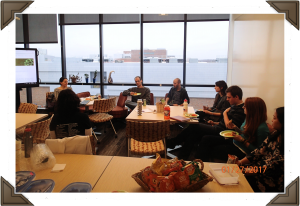 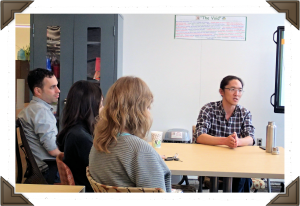 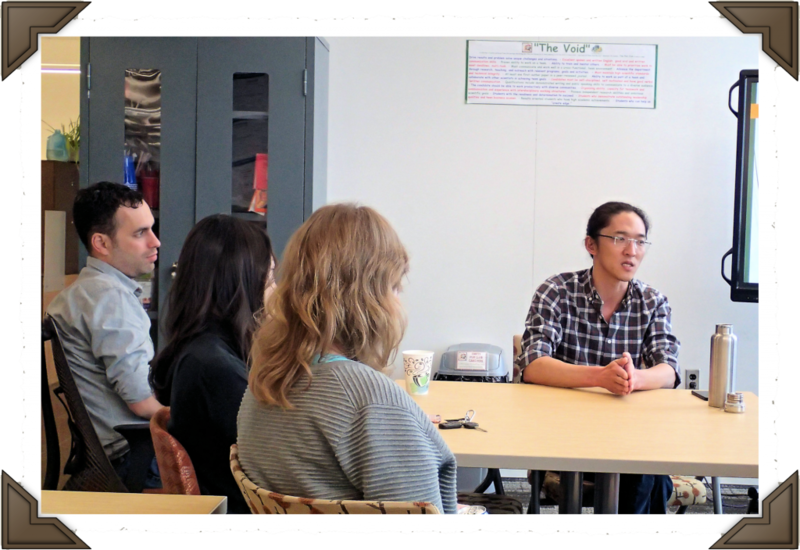 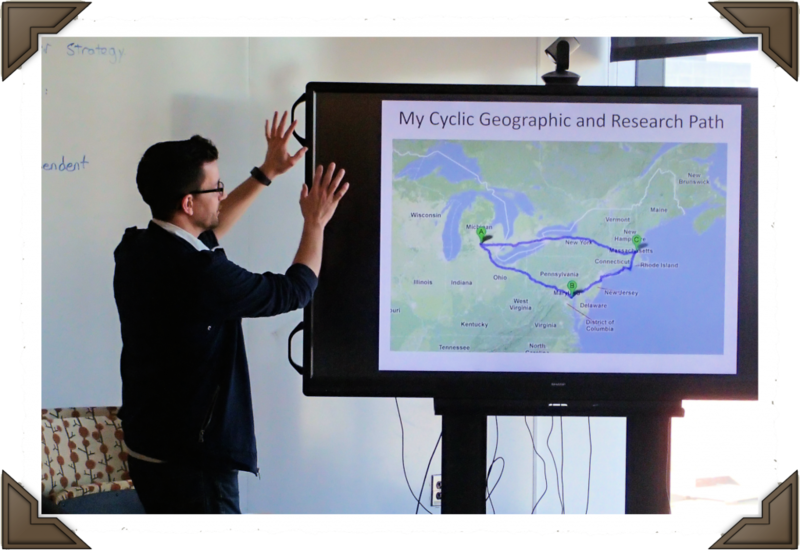 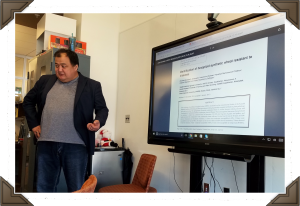 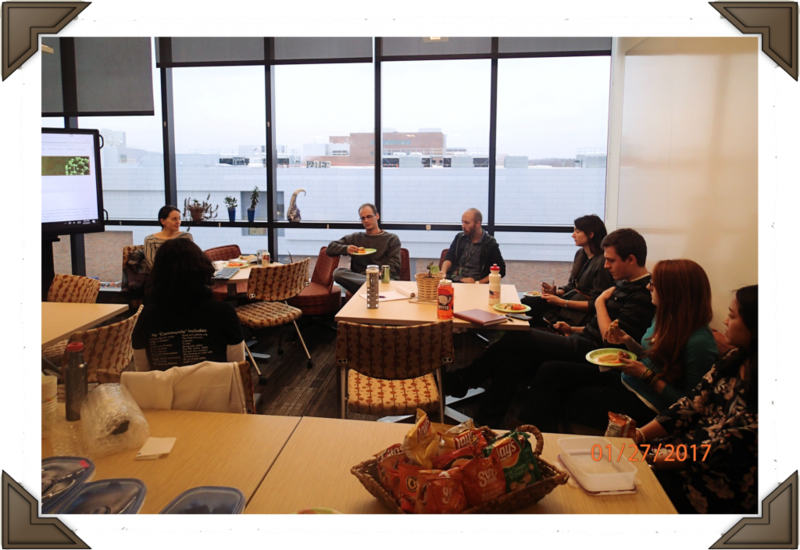 03/17/17 – Kyaw Aung & Miranda Haus share Postdoc Projections & Reflections. 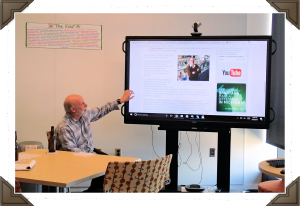 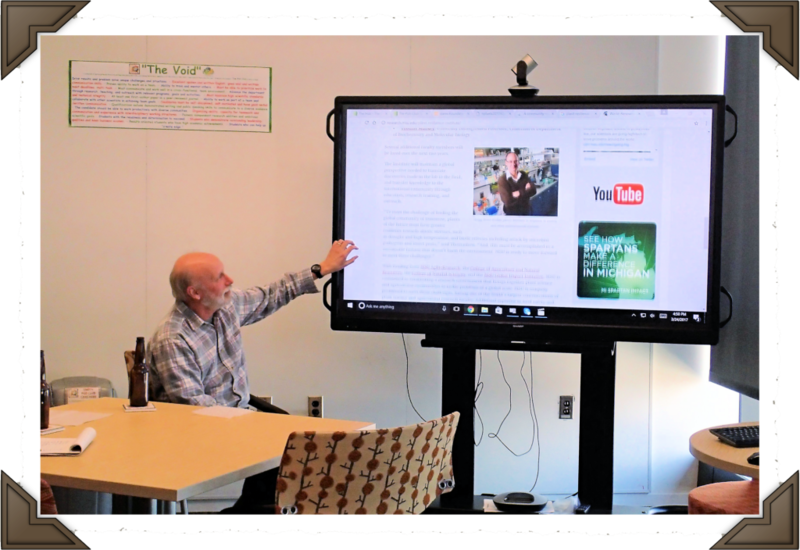 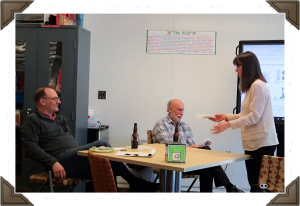 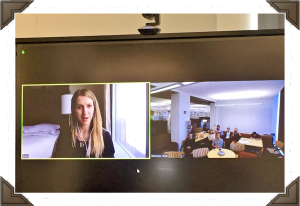 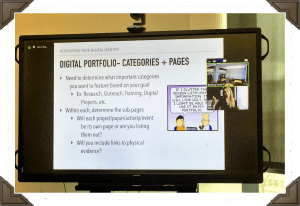 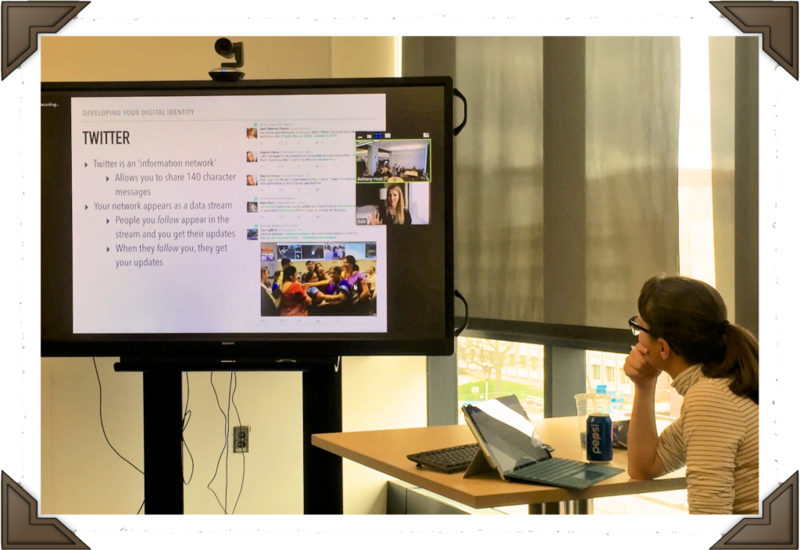 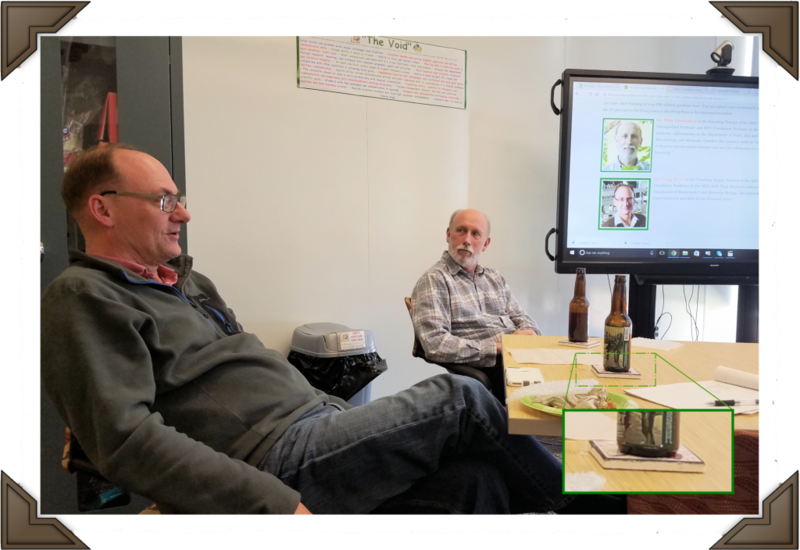 03/10/17 – Doug Schemske joins The Pub Club via Zoom and our Aquos Board. 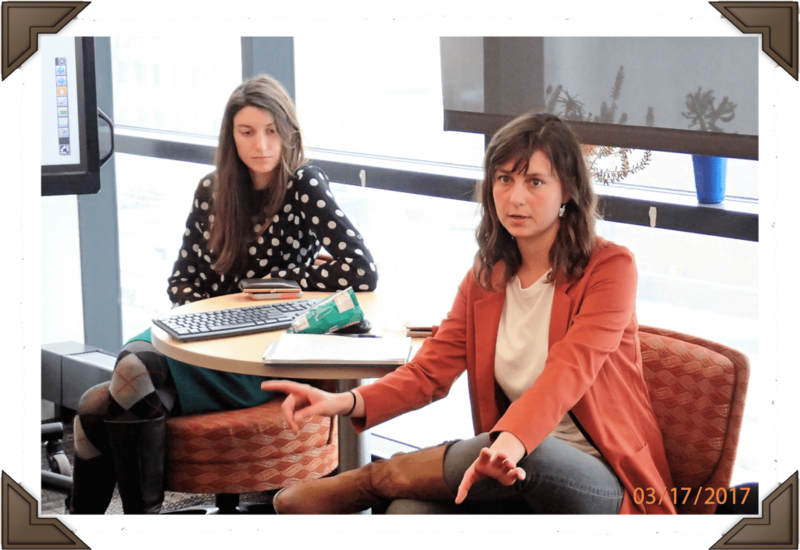 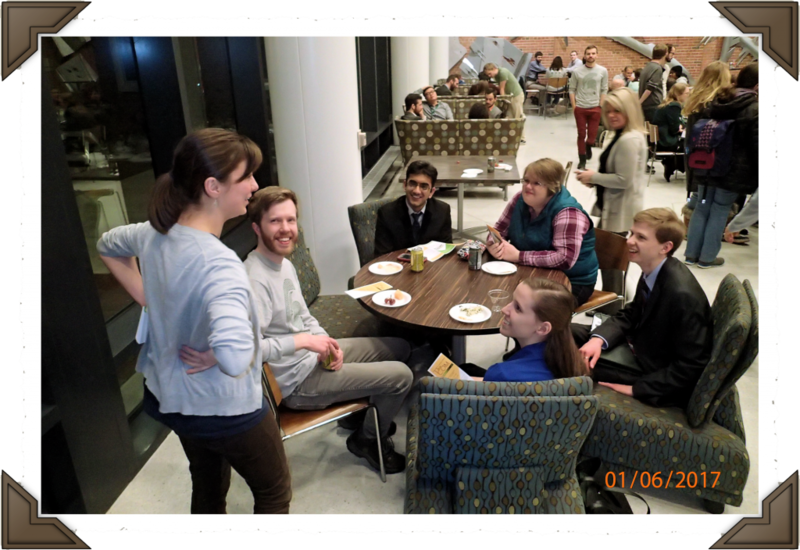 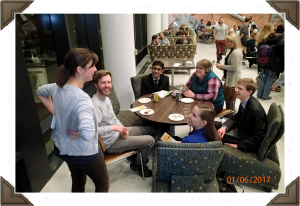 03/03/17 – Cait Thireault shares her experience in law school with The Pub Club. 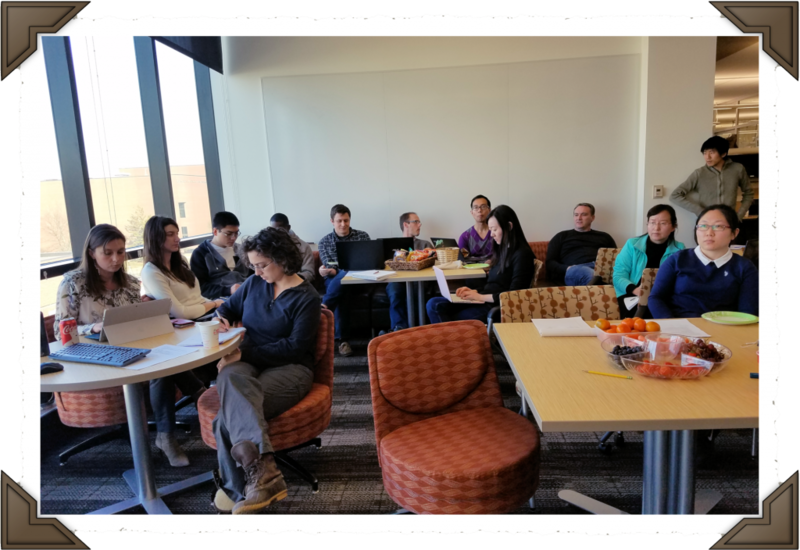 02/24/17 – TPC PIs share insights regarding Writing a Standout Research Statement. 02/10/17 – TPC goes Digital with our Strategic Career Management. 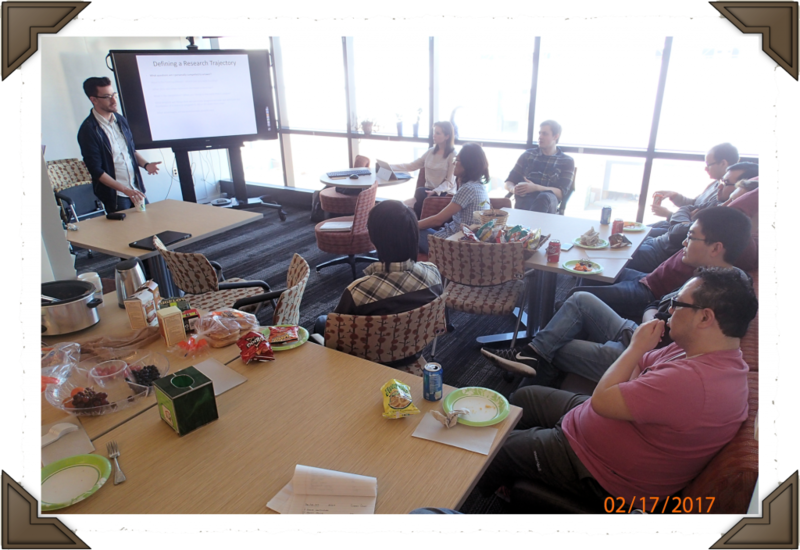 02/03/17 – UG Career Day #2 and PSF Recruitment provide multiple opportunities to develop our Diverse Skills! 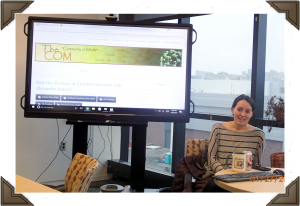 01/27/17 – Sheril Kirshenbaum joins The Pub Club to talk about the importance of developing our Science Communication skills and tips for how to do so. 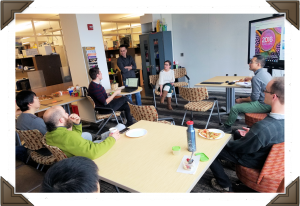 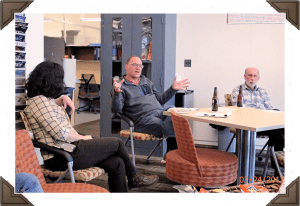 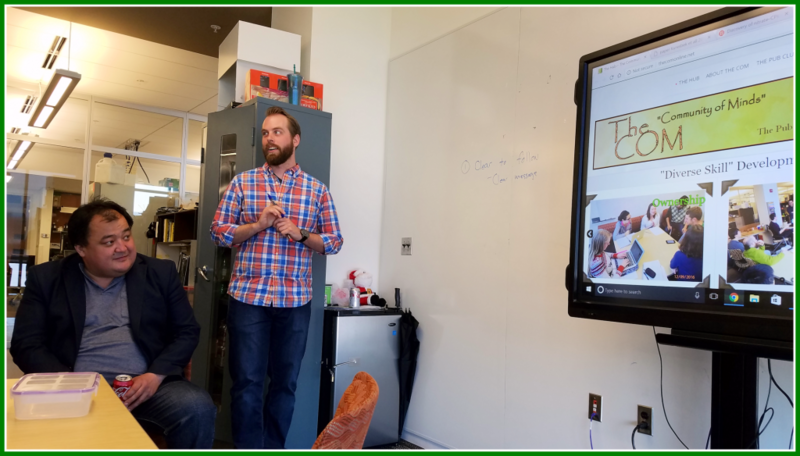 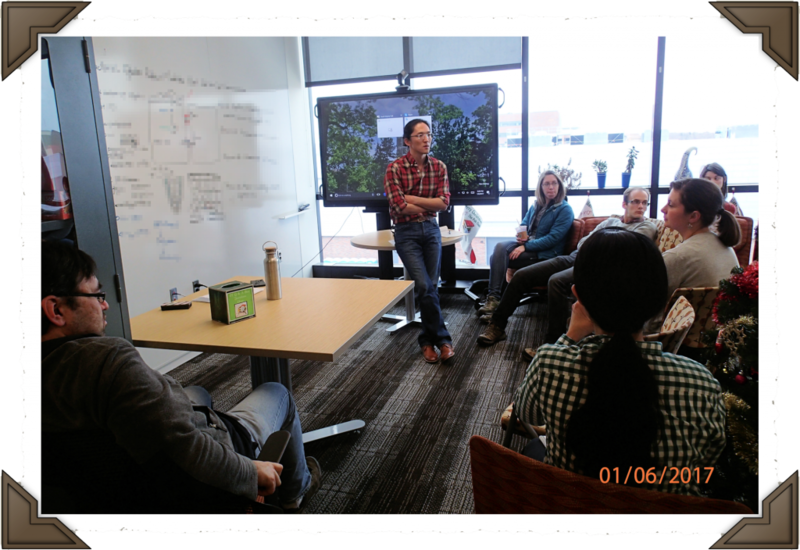 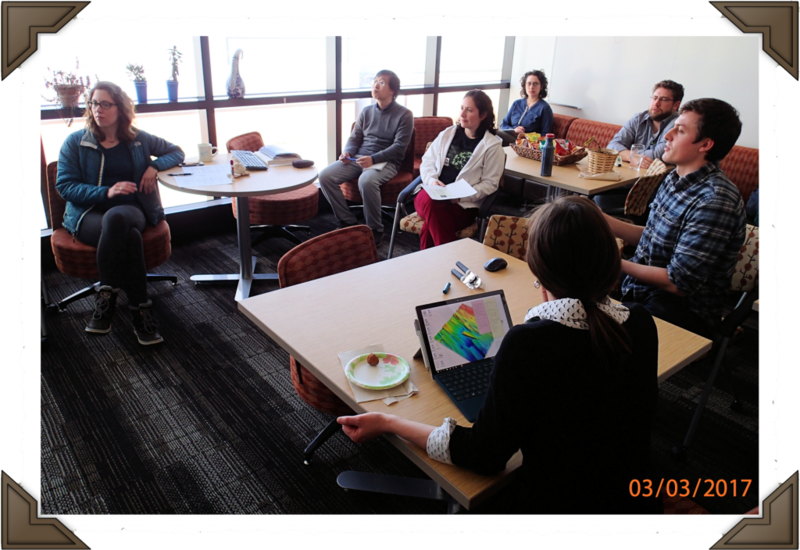 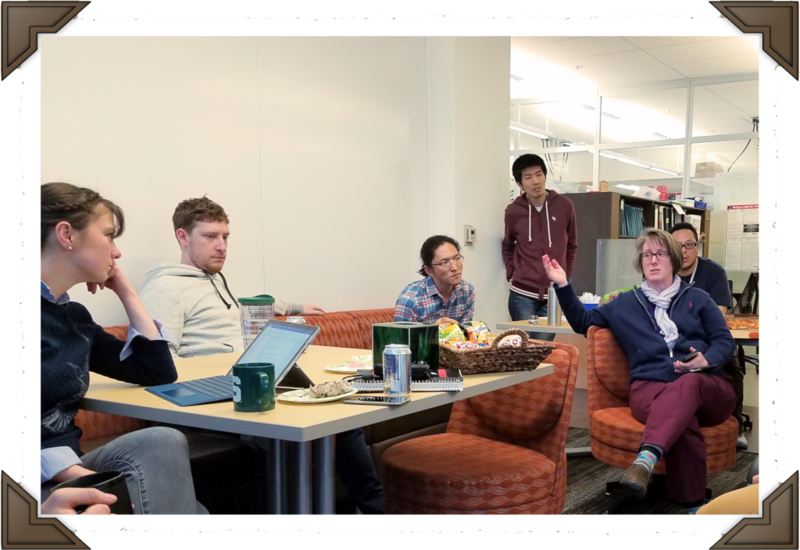 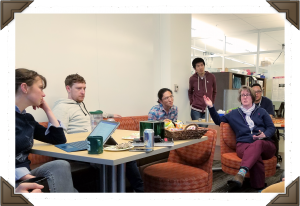 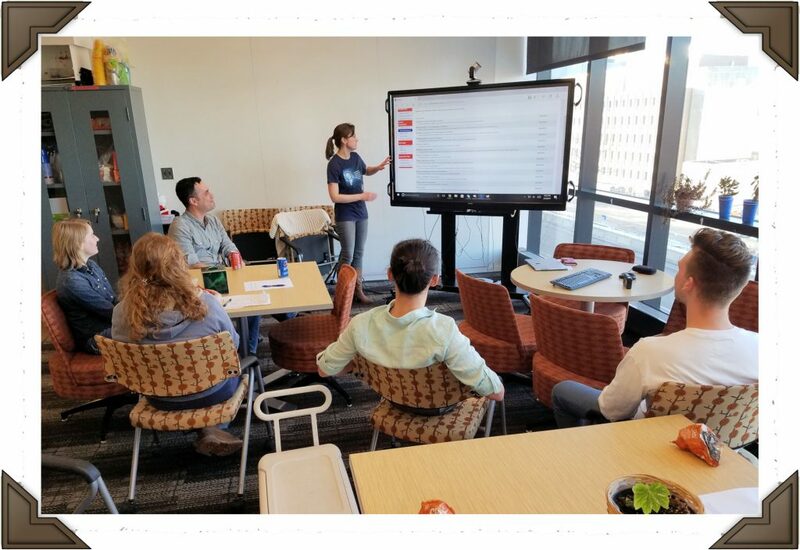 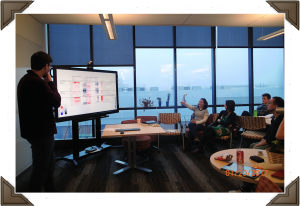 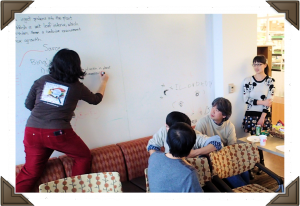 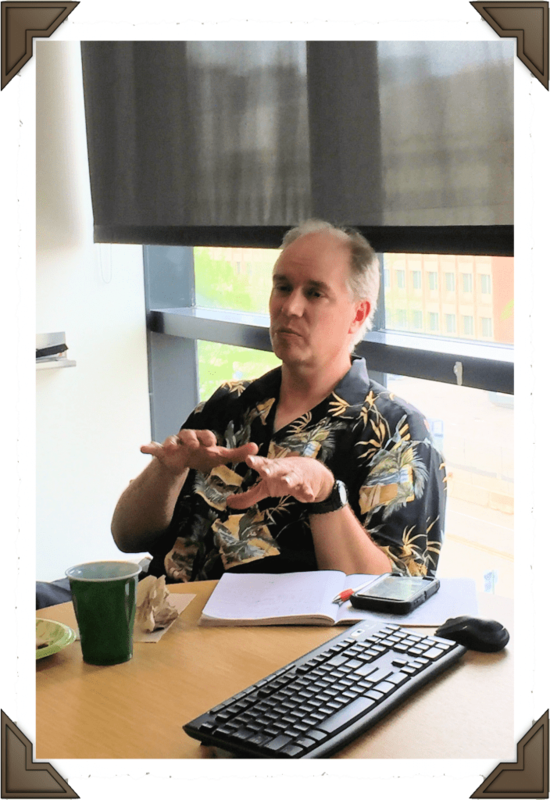 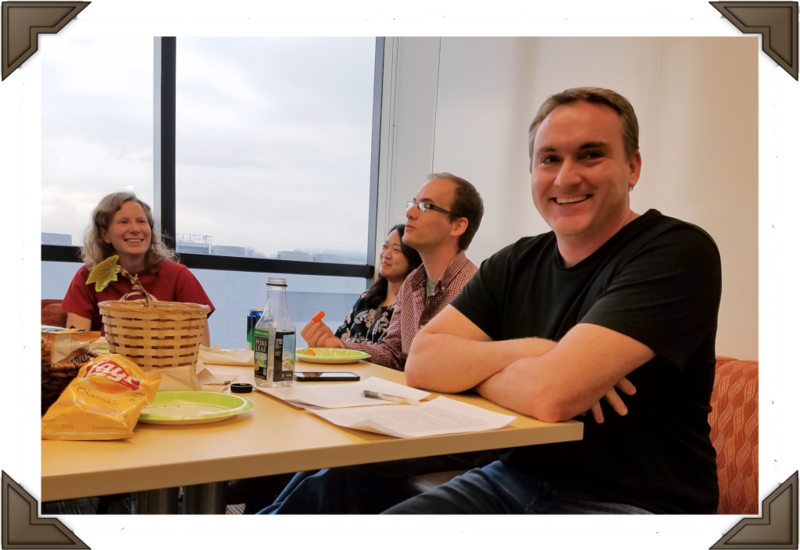 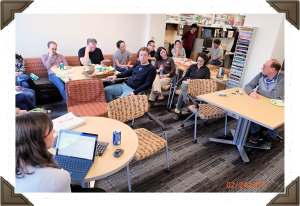 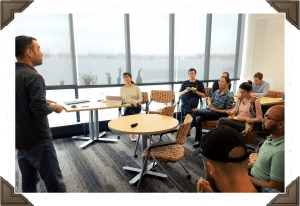 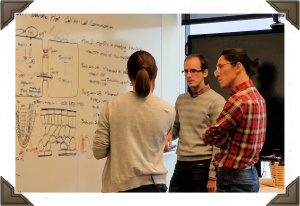 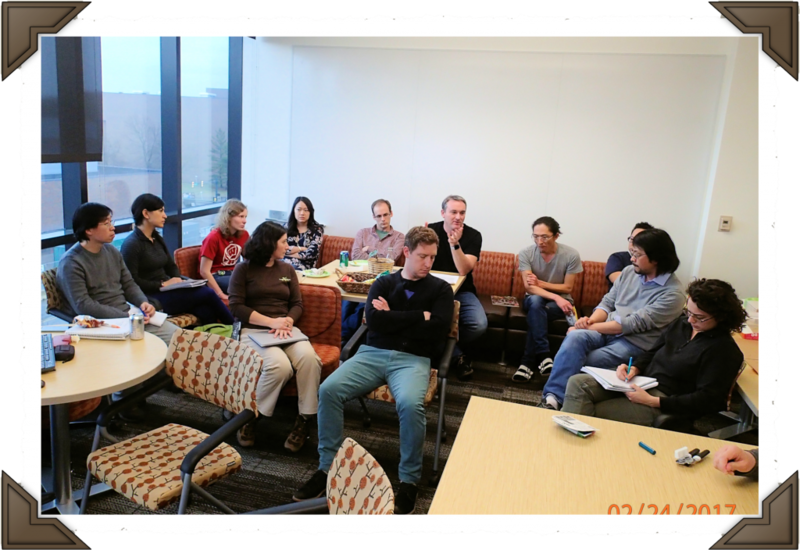 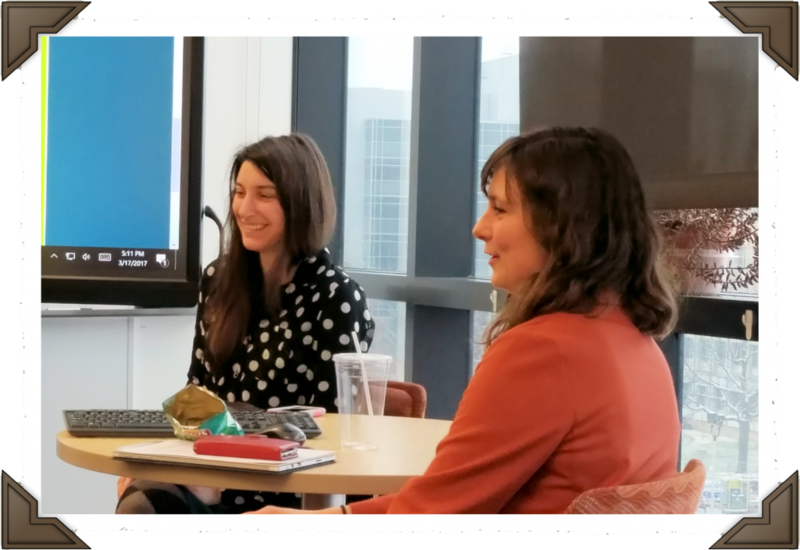 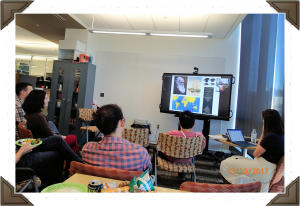 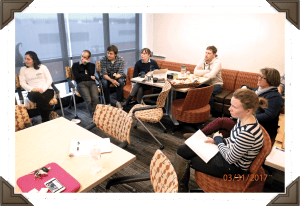 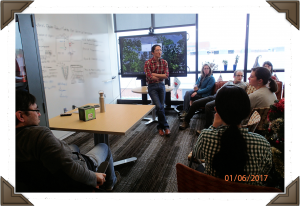 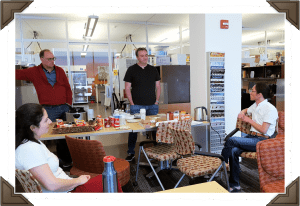 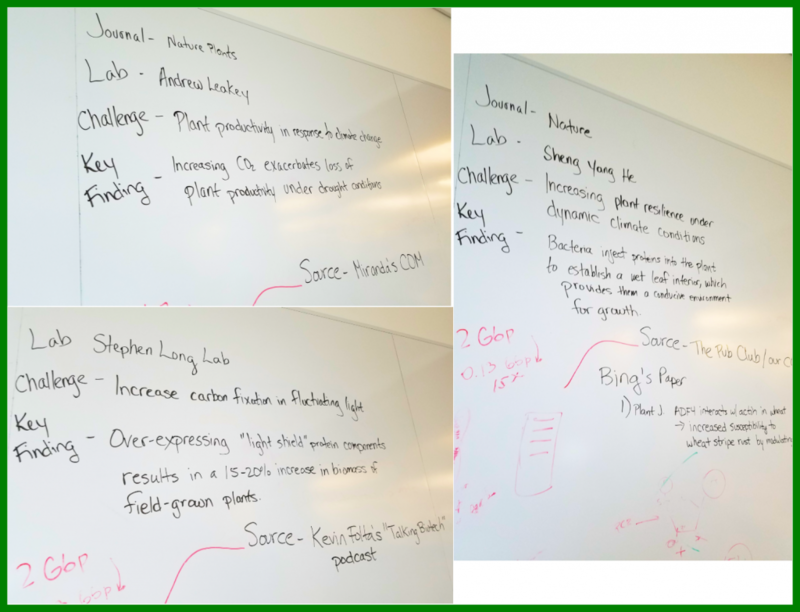 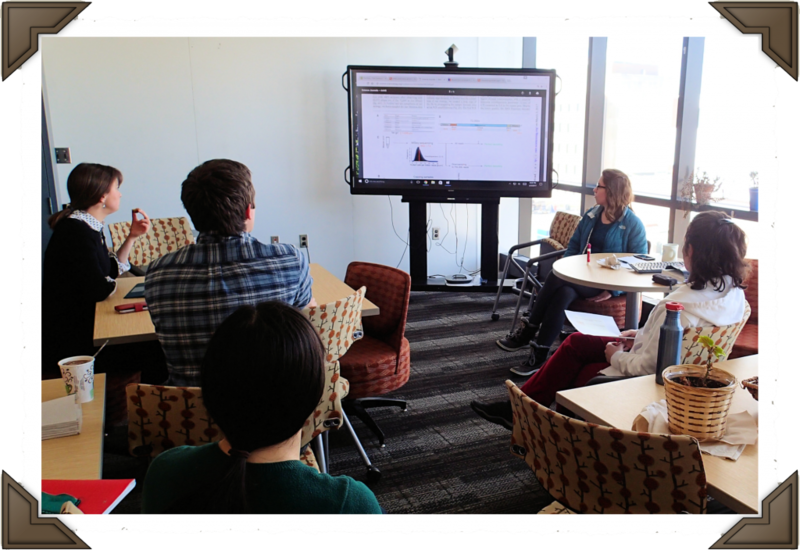 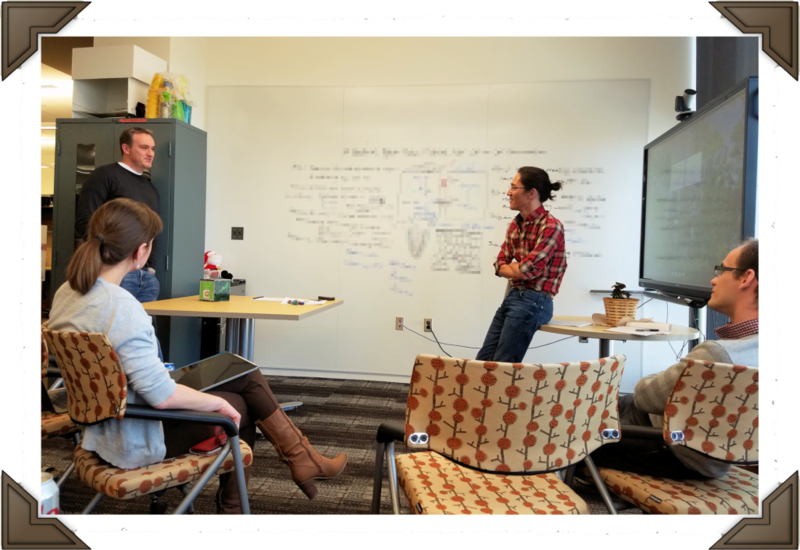 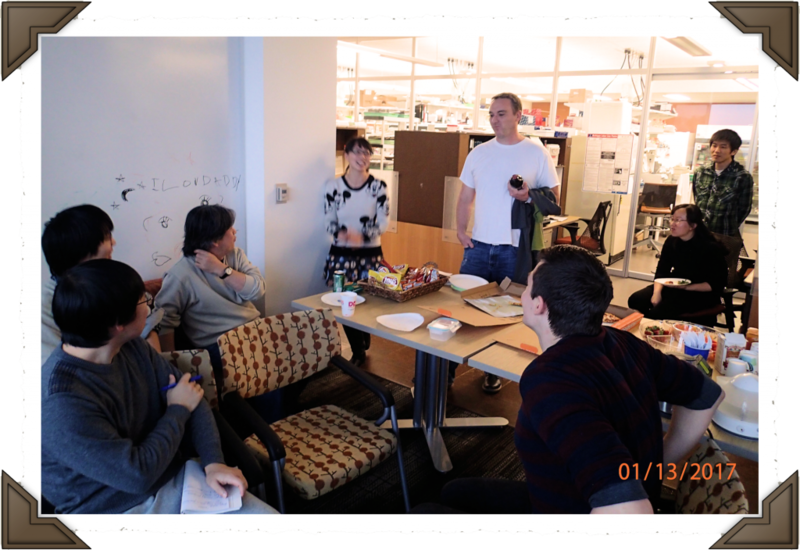 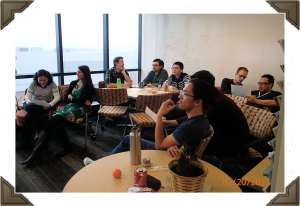 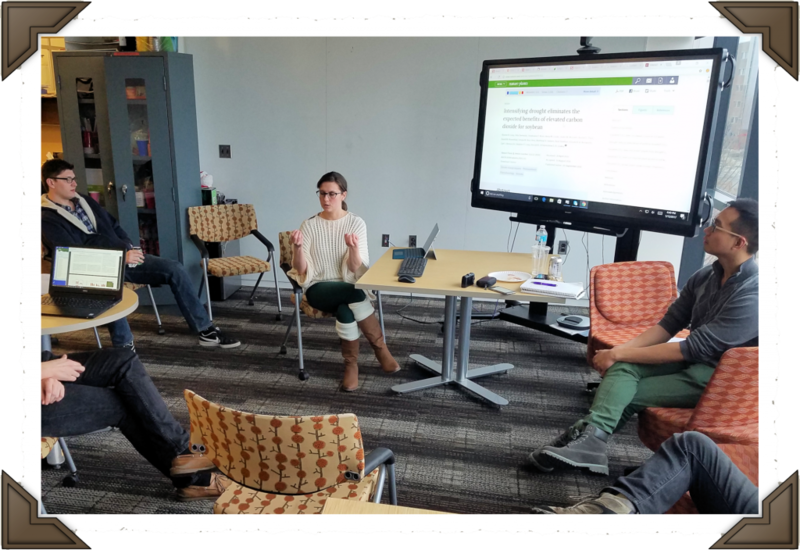 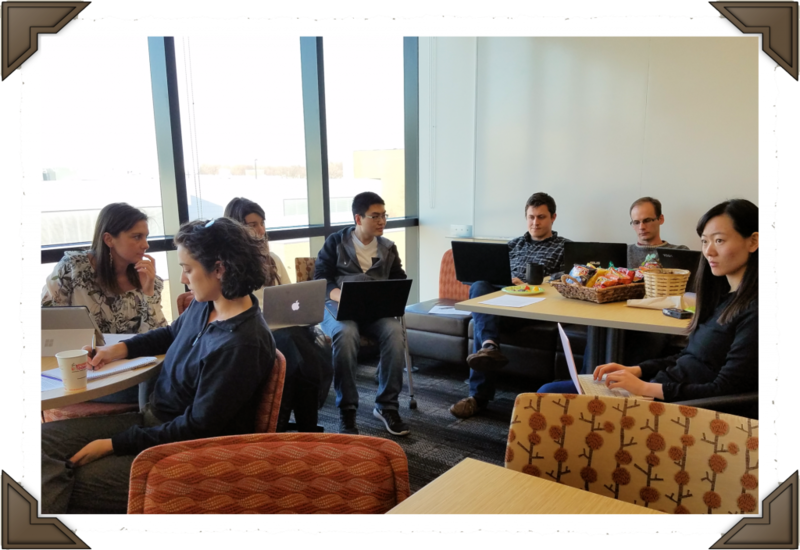 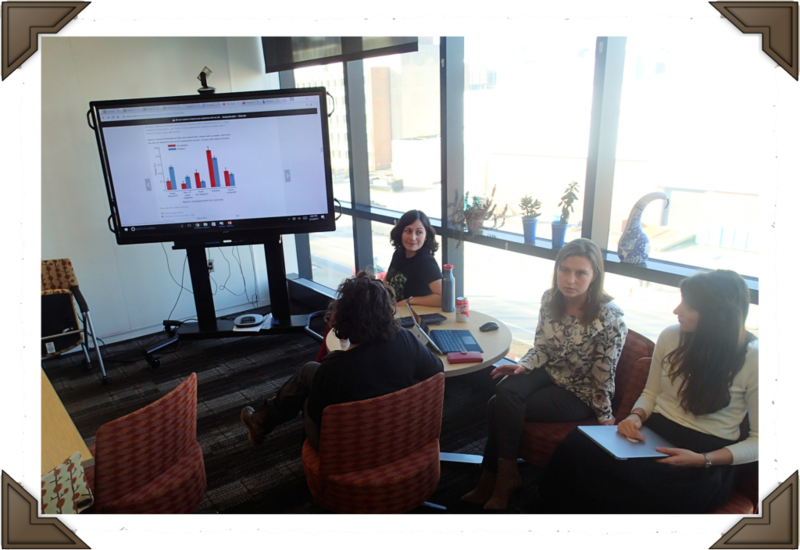 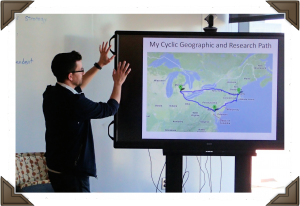 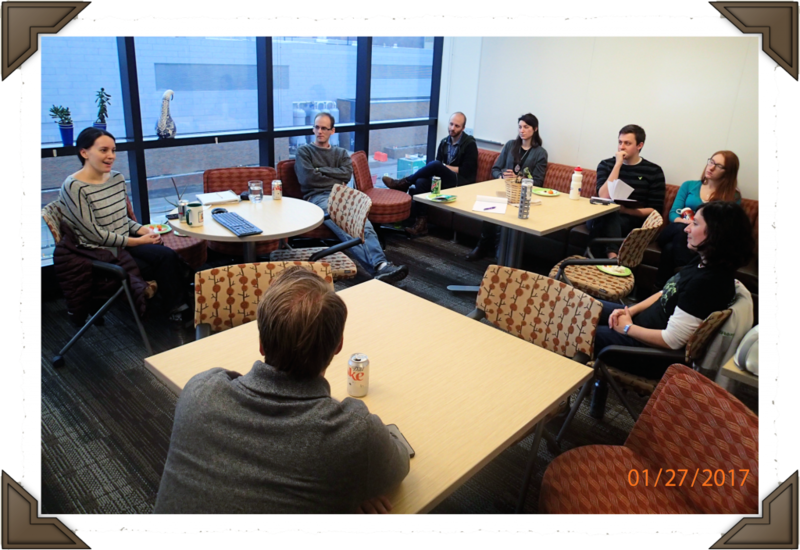 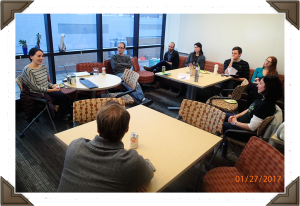 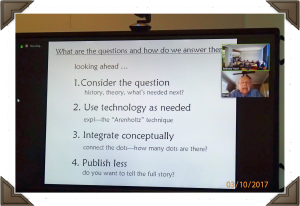 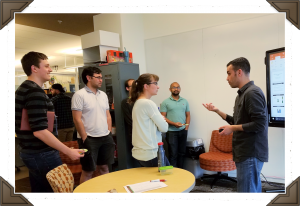 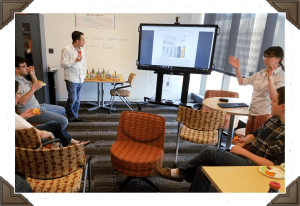 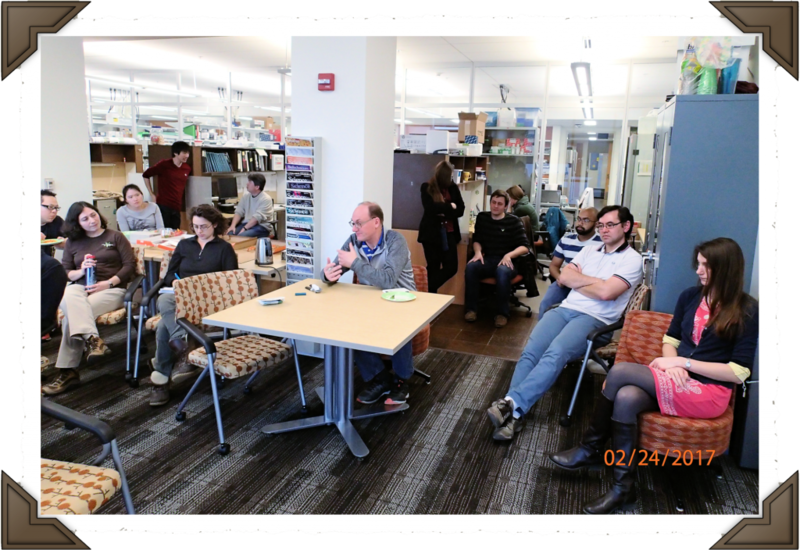 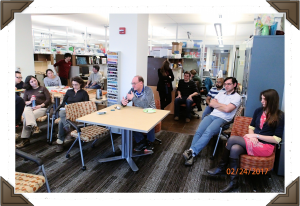 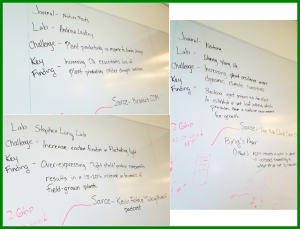 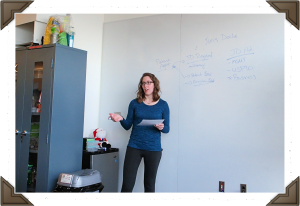 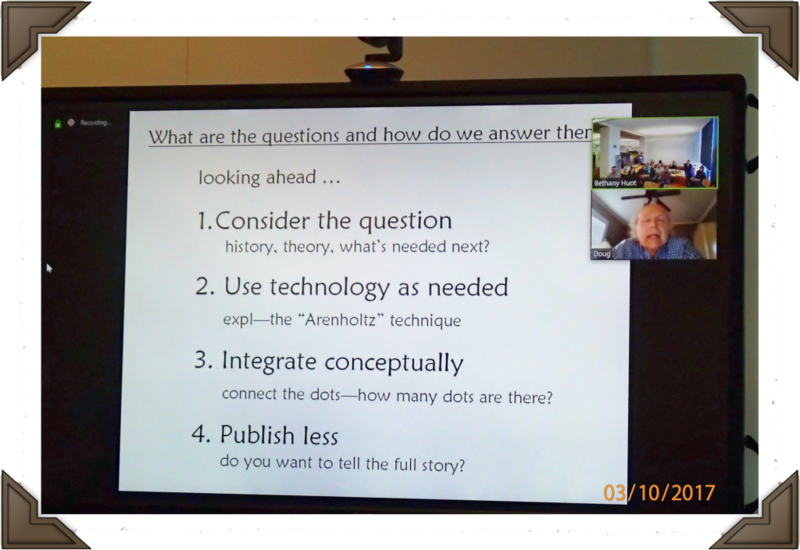 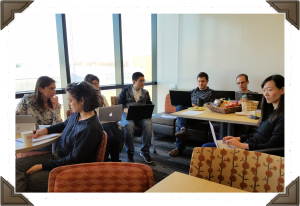 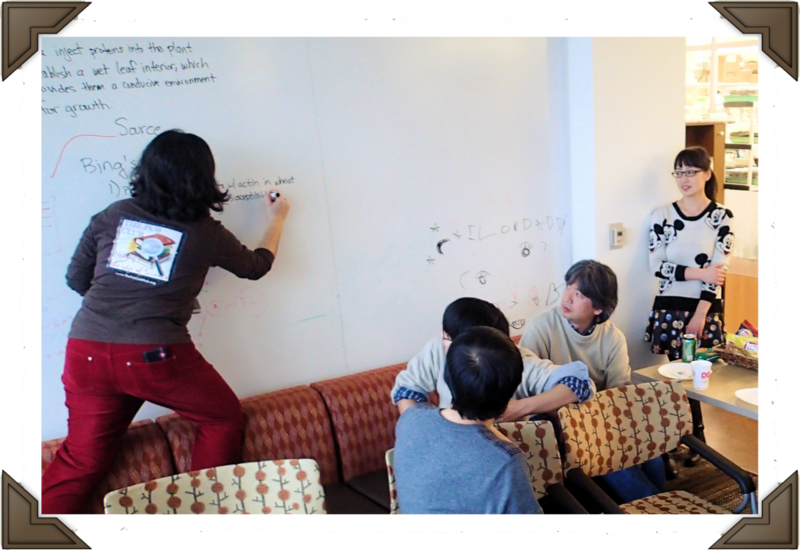 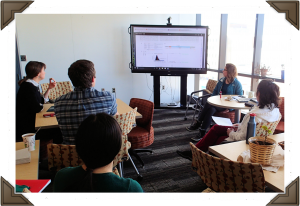 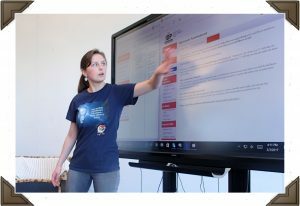 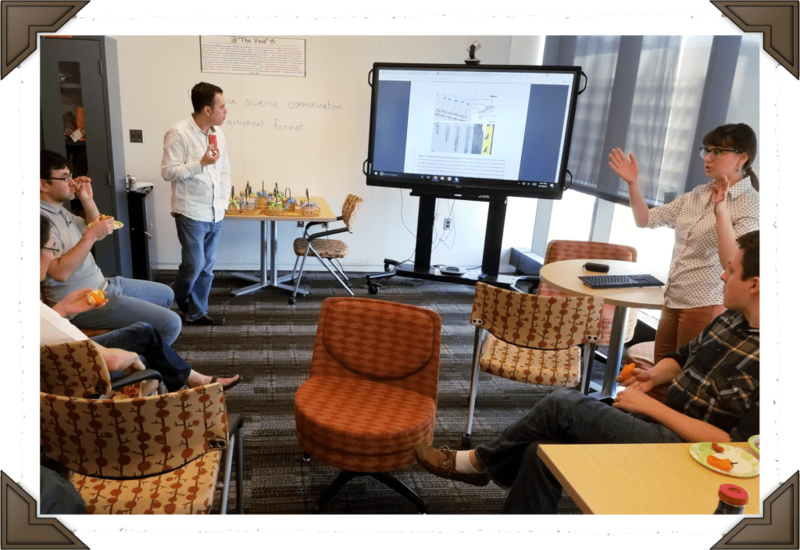 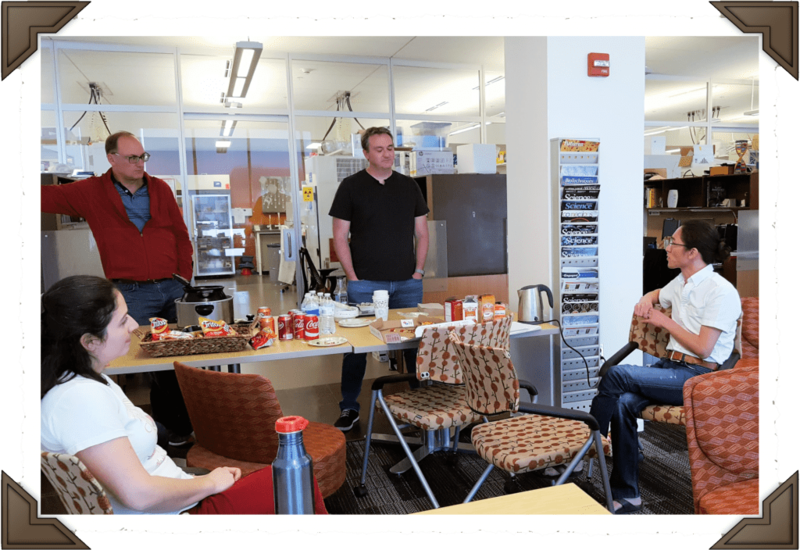 01/20/17 – Danve leads an active discussion on Figure Design using the Broad Institute’s CommKit. 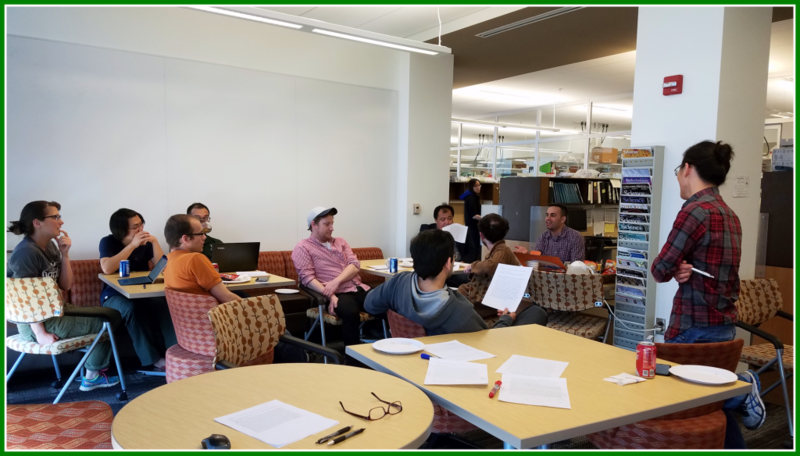 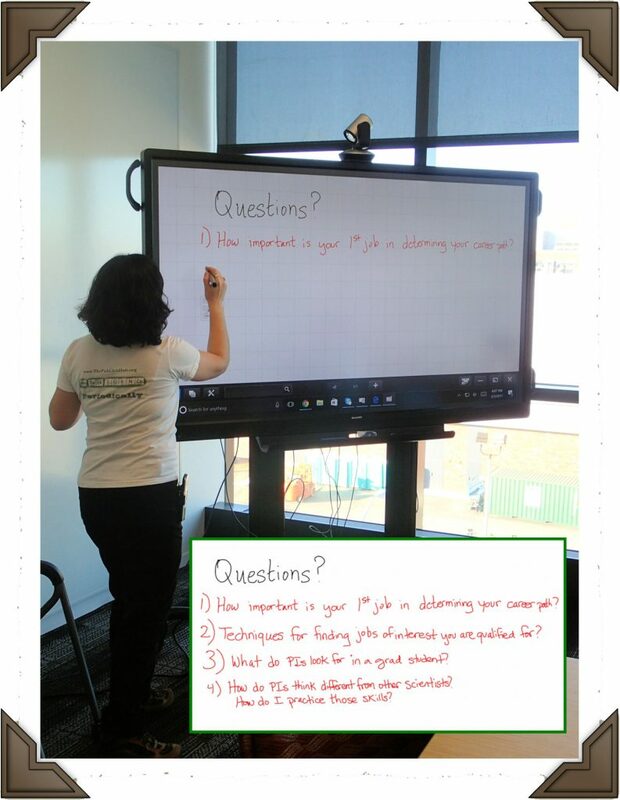 01/13/17 – TPC members practice identifying & communicating the Big Ideas in top papers published in our field in 2016. 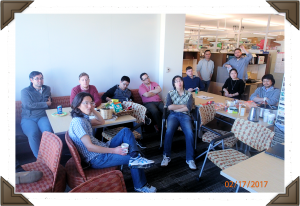 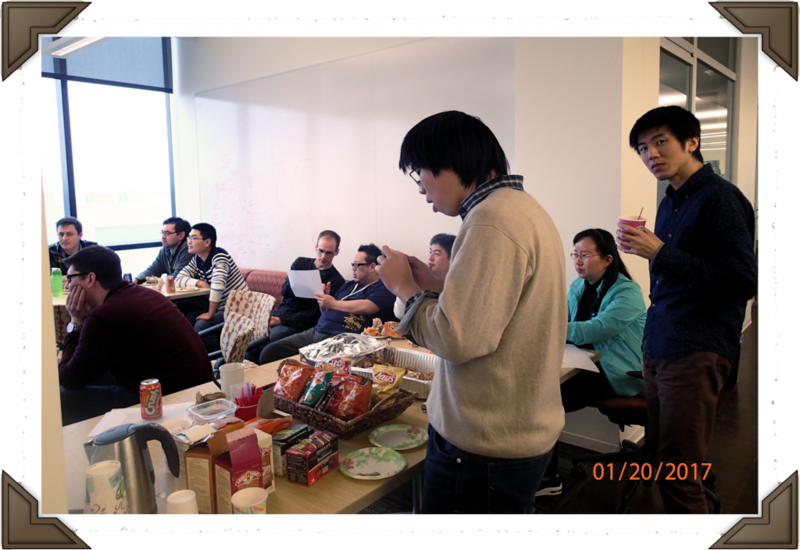 Also, farewell to Bing, a graduate student in the Day lab visiting from China. 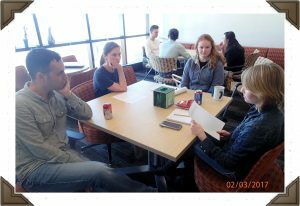 01/06/17 – Joe Aung (He lab) uses his COM to develop his communication skills before a faculty job interview. 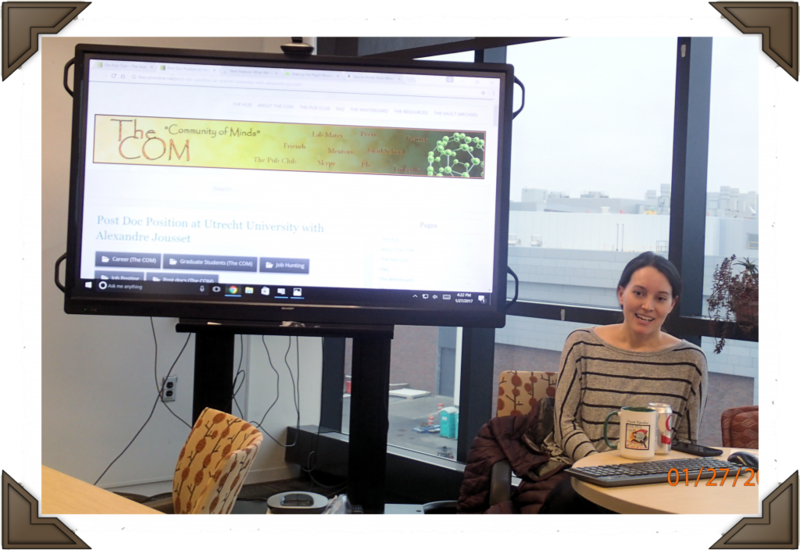 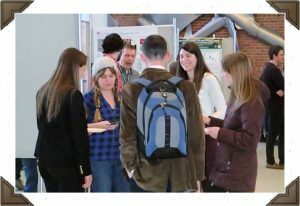 Afterward TPC headed to a grad student recruitment event where Miranda & Danve shared how the COM can help them in their graduate studies and beyond.